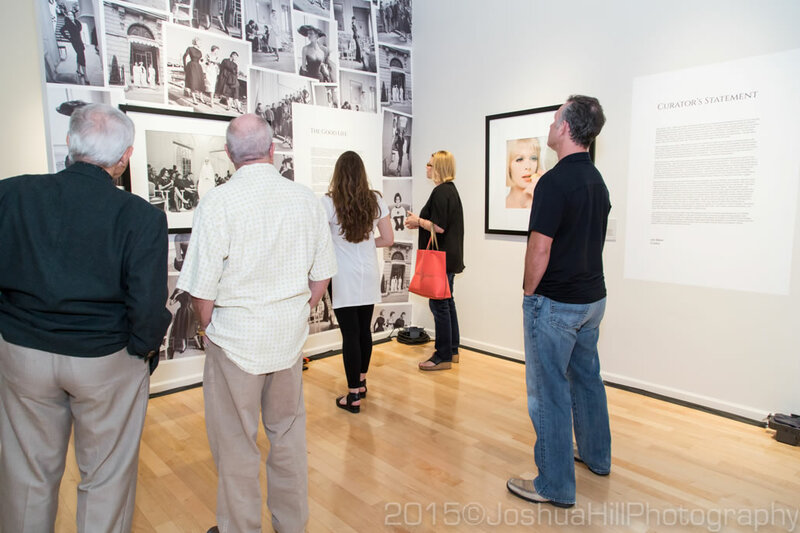 Visit the PVAC exhibition page. 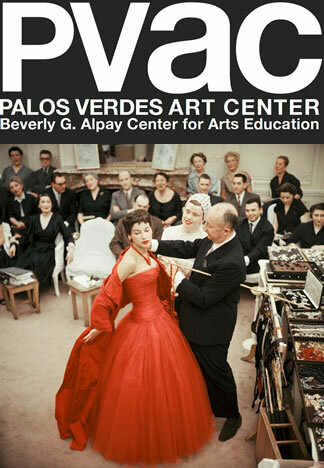 Palos Verdes Art Center is pleased to announce Mark Shaw: Glamour, opening October 15 with a reception six to eight p.m., featuring complimentary hors-d’oeuvres and cocktails, followed by deMonica’s Dance Party with DJ William Reed from 8 to 10 p.m. A companion exhibition, Monica Orozco: Photo-a-Day, features conceptual self portraiture by the Los Angeles-based photographer. 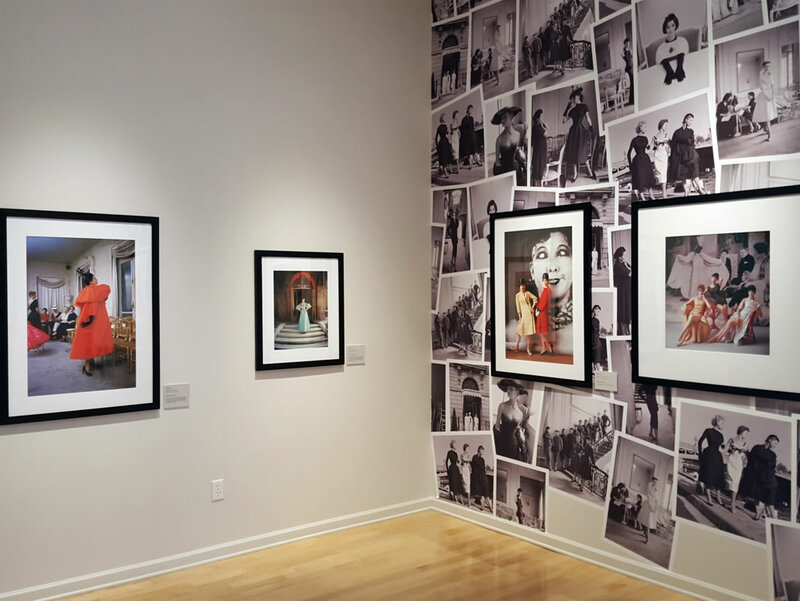 On view through November 29, this exhibition of prints by one of the foremost fashion photographers of the 1950s and ’60s is presented in partnership with Mark Shaw Photographic Archive and their representatives, Liz O’Brien, New York and Hollyhock, Los Angeles. 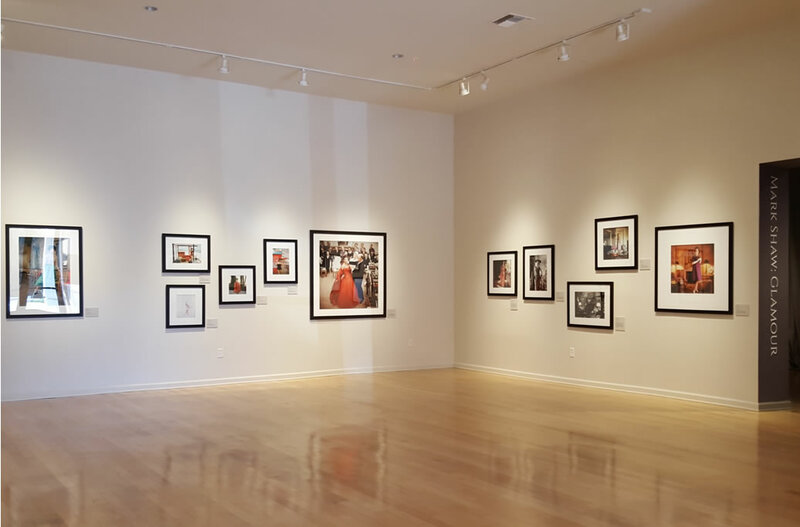 Mark Shaw: Glamour is curated by PVAC Executive Director Joe Baker, and is accompanied by an essay by art historian Alan Rosenberg. 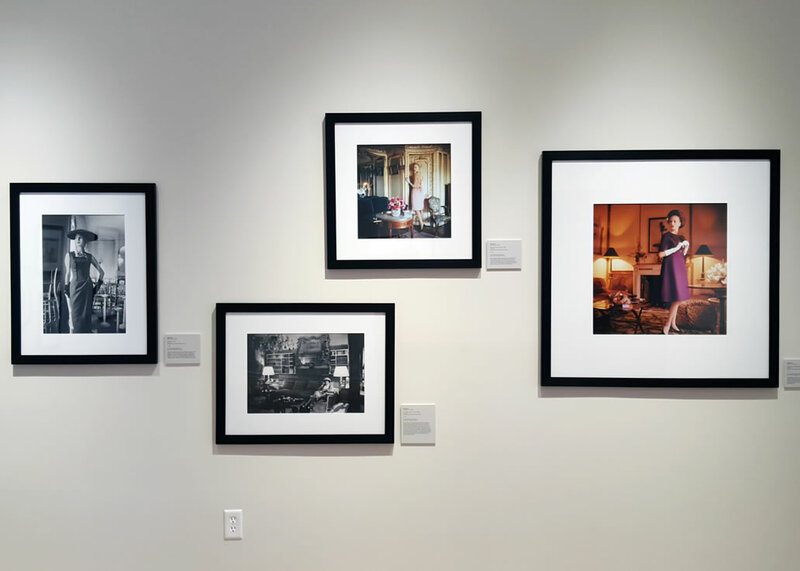 Long recognized for his sensitive portraits of the John F. Kennedy family at the White House for LIFE magazine, Mark Shaw has recently been rediscovered as a leading fashion photographer of the mid-20th century, whose innovations transformed the image of glamour. 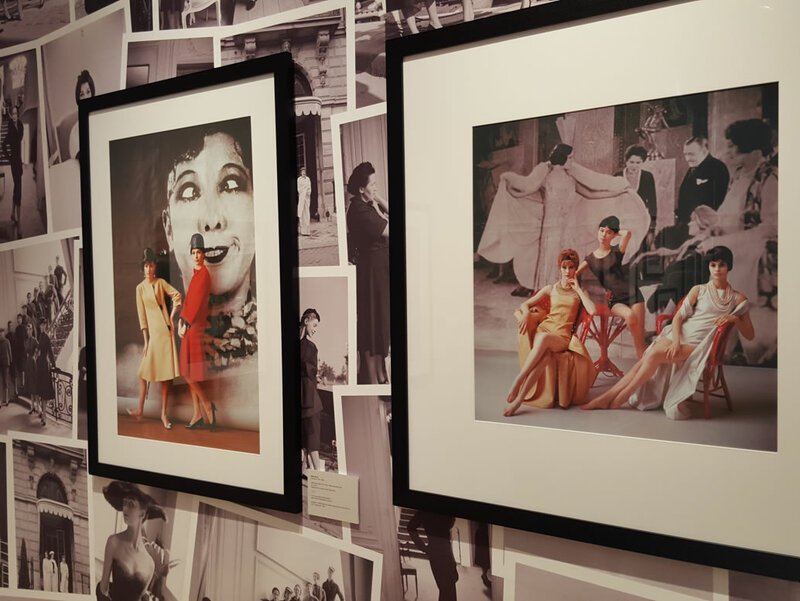 Blending the tradition of staged photography used in advertising with the candid style of street photography and photojournalism, Shaw was the first photographer to go behind the scenes at couture collections. His brilliantly composed tableaux of models dressing recall the photographs of Cartier-Bresson, as well as the ballet school paintings of Degas. 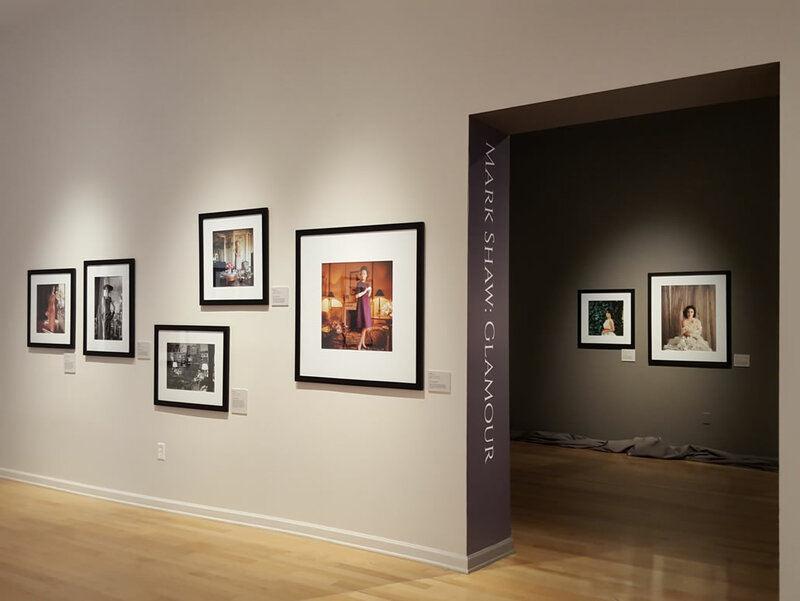 Mirroring the elegance and grace of the period, Shaw’s fashion photography, the focus of Mark Shaw: Glamour, captures the zeitgeist of a storied age. Shaw began his career at Harper’s Bazaar in 1946 and began working for LIFE in 1952, where he shot 27 covers and more than 100 stories, including the annual review of European fashion collections. 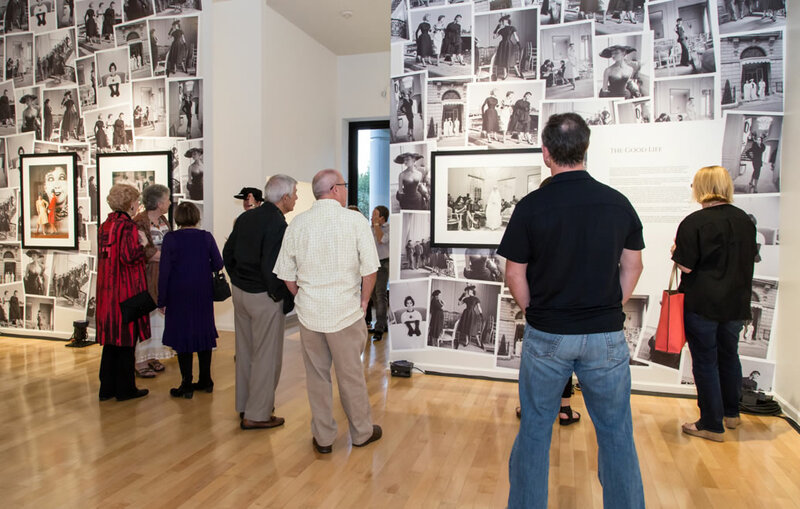 He also worked freelance as both a photojournalist and advertising photographer for a variety of other noted publications, including McCall’s, Mademoiselle, and Ladies Home Journal. 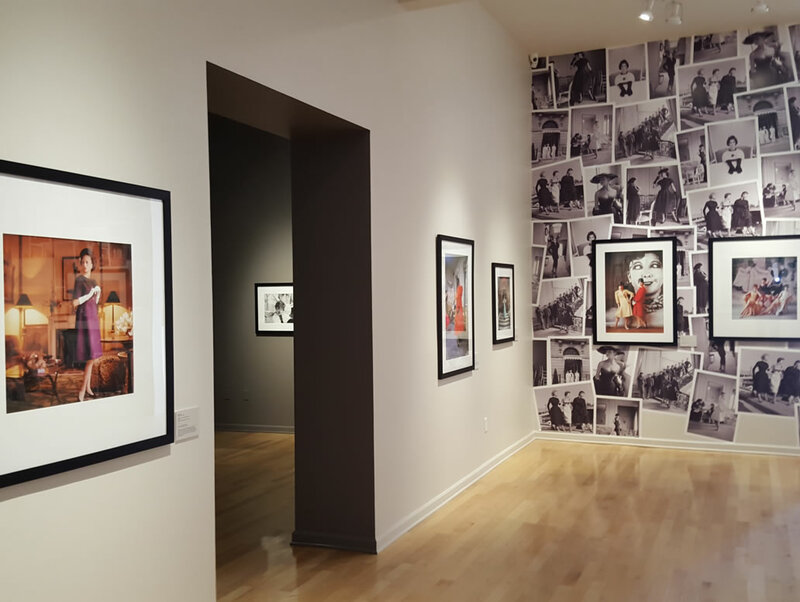 After his untimely death at age 47 in 1969, Shaw’s work was moved to storage and largely unseen for over 40 years. 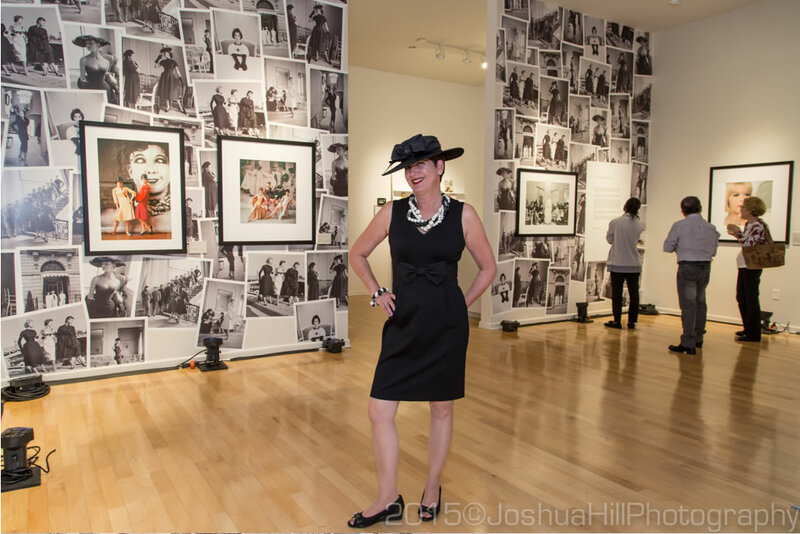 The Mark Shaw Photographic Archive, founded by Shaw’s son, David Shaw, and his wife, Juliet Cuming, have re-released Mark Shaw’s photographs to the world, resulting in new media attention including stories in Vogue(German, Italian); Vanity Fair; Women’s Wear Daily; LA Confidential Magazine; Wall Street Journal; Harper’s Bazaar (UK), Marie Claire (Taiwan), and Architectural Digest. Books by Mark Shaw include: The John F. Kennedys, Farrar Strauss, 1964, re-released by Rizzoli in 2000; The Catch And The Feast, 1969; The Kennedys, Reel Art Press, 2012. 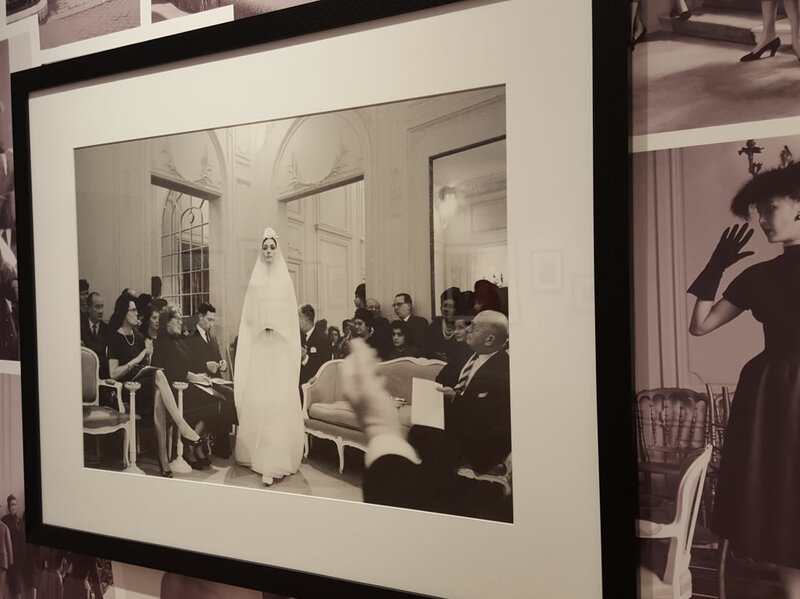 Dior, Glamour, Mark Shaw, by Natasha Fraser-Cavassoni with a foreword by Lee Radziwill, Rizzoli, 2013.